Canon devices are for printing purists. They will suit those individuals and organisations the most that require absolute output quality and are not afraid to pay a premium for it. 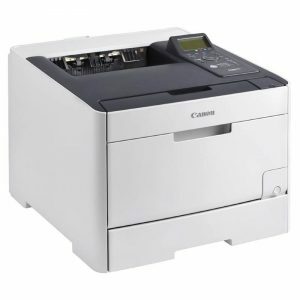 Owing to its obsession with output quality, Canon is generally known for its inkjet devices as is evident from the number of Canon devices we’ve reviewed within our inkjet category. Still, this doesn’t mean that Canon doesn’t manufacture laser printers. The object of our attention today is one such device. We’ll be reviewing the Canon Laser Shot LBP7680Cx in this post. 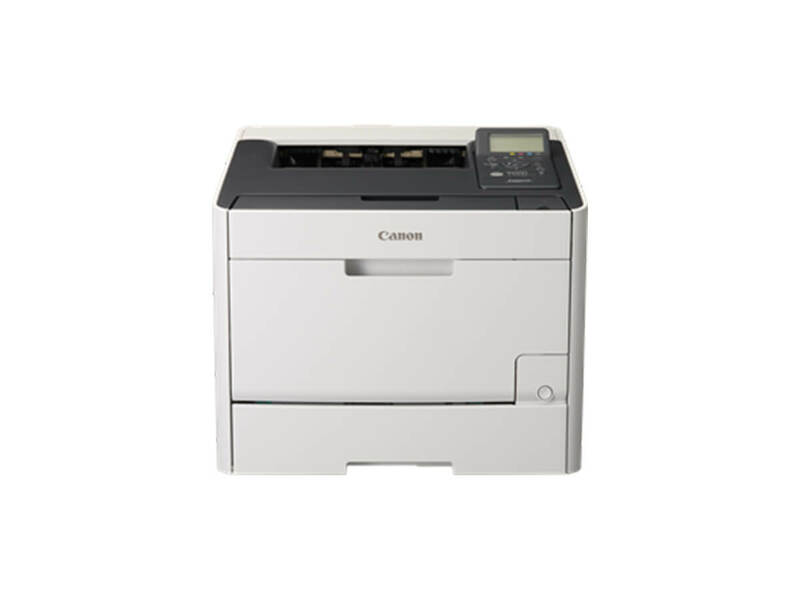 The Canon Laser Shot LBP7680Cx is an A4 colour laser printer that happens to have launched the LBP Advanced range from the Original Equipment Manufacturer (OEM). The entire LBP Advanced series consists of printing devices that are designed specifically to support larger businesses and their typical printing environments. This is true for the Canon Laser Shot LBP7680Cx, even though the OEM has tried to position it for small businesses as well. You’ll discover more about this device if you read our review. You cannot go wrong with a Canon if all you want is output quality. This is true in the case of the Canon Laser Shot LBP7680Cx as well. The printer is capable of a maximum resolution of 9600 x 600 dots per inch (dpi). It may not seem much but in practical terms, it results in excellent prints. Text printed with this device is flawless and clear, regardless of its font weight and size. Even if you print colour photos or graphics, you get superb quality. Further, there’s the option of printing on specialised media such as card stock, photo paper, and envelopes. Flexibility is another quality that the Canon Laser Shot LBP7680Cx offers to its owners. 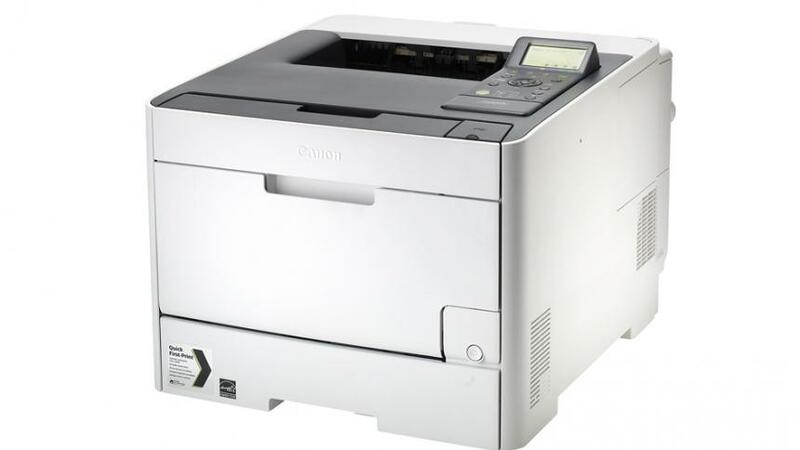 You’ll be able to modify and tweak nearly everything in this printer or create customised solutions for your business with this printer, provided you have the expertise for it. You see, the device boasts of the java based Multifunctional Embedded Application Platform (MEAP). MEAP allows it to support specialised apps either developed by you in-house or sourced from the app store. At the very least, MEAP makes it possible for uniFLOW to be used on this device. UniFLOW facilitates printer monitoring, printer security, and mobile printing. 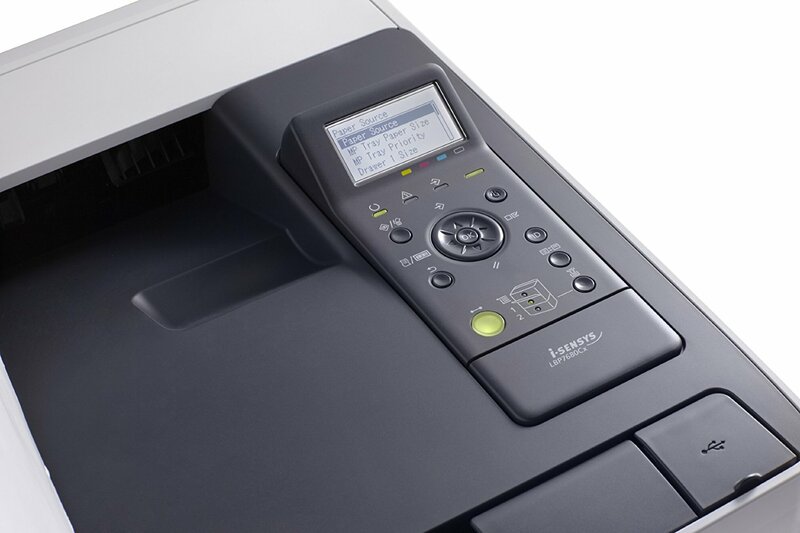 The device also offers medium to high volume printing if its paper handling capacities are analysed. You can have a maximum capacity of 550 sheets with this device by choosing the optional 250-sheet paper tray. The standard version of the Canon Laser Shot LBP7680Cx comes with a 250-sheet paper tray and a multipurpose tray capable of holding 50 sheets. The maximum duty cycle of this device also supports this premise at 40,000 sheets per month. Print speed of the Canon Laser Shot LBP7680Cx is decent, while not setting the world alight. The machine is capable of printing 20 pages per minute (ppm), irrespective of whether you’re printing in colour or black and white. The OEM has provided automatic duplexing in the LBP7680Cx as well. 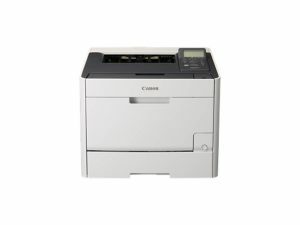 Everything good about the Canon Laser Shot LBP7680Cx points to a device that is best suited for enterprise level use. The case with this device’s weaknesses is the same as well i.e. they won’t seem a lot to larger enterprises but will be deal breakers for smaller organisations. 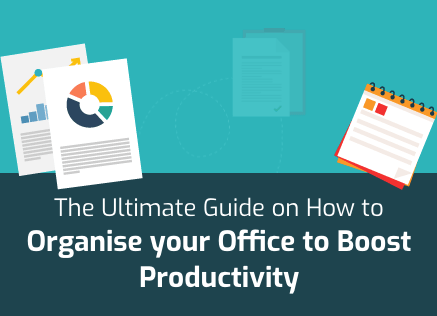 The first and foremost is that the initial and running costs of this device make it virtually unviable for cash strapped organisations. For example, if you have no use for its advanced features, then why would you stump up nearly $1000? You’d instead be better off seeking value or budget purchases. Similarly, if you didn’t need excellent output quality and can work with mediocre quality, why would you want to take on the burden of the Canon Laser Shot LBP7680Cx? Running this device with genuine cartridges will mean a per-page cost of around 25 cents. That’s quite high for most small to medium scale businesses pumping out multiple sheets per day. You would think that generic cartridges will make a huge difference but they wouldn’t. 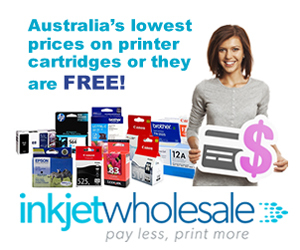 With compatible cartridges, you can expect to pay around 22 cents per page. Smaller organisations these days base their offices on Wi-Fi connectivity. Ethernet is generally used by bigger organisations. The fact that the Canon Laser Shot LBP7680Cx’s connectivity options are Ethernet and USB 2.0 is self-explanatory. There is no wireless connectivity option. Although, the device does offer NFC Touch and Print as an option. 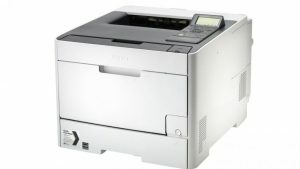 Single function printers are generally not used physically i.e. their control panels aren’t used directly. Instead, these devices are supposed to be used via computers. This is probably why the control panel of this device is so clunky and unintuitive. The menu system accessed through the control panel is difficult to use while the buttons themselves add to the difficulty. The Canon Laser Shot LBP7680Cx is neither compact nor cumbersome. It would still have been manageable had it not been for its weight. The device measures 415 in width, 500mm in depth, and 350mm in height while it weighs a hefty 22.4 Kg. Most feature options in the Canon Laser Shot LBP7680Cx are a direct result of the fact that it supports MEAP. The device offers users the option of keeping track of it 24/7 which can be beneficial for round the clock of offices. There’s also a feature for automatic reading of meter and consequent automatic ordering of toner from the company. The power consumption of the device is also palatable at less than 23 watts in average. This is largely due to the OEM’s proprietary technology called On-Demand Fixing System. This same system allows the device to deliver the first printed page in less than 17 seconds. It also reduces printer warming time by enabling the fuser heater to be instantaneously heated. The Canon Laser Shot LBP7680Cx comes inbuilt with the standard memory of 768MB while an 8GB SD Card is also an option. It supports Adobe Postscript and PCL both and generally has a 12-month onsite warranty.